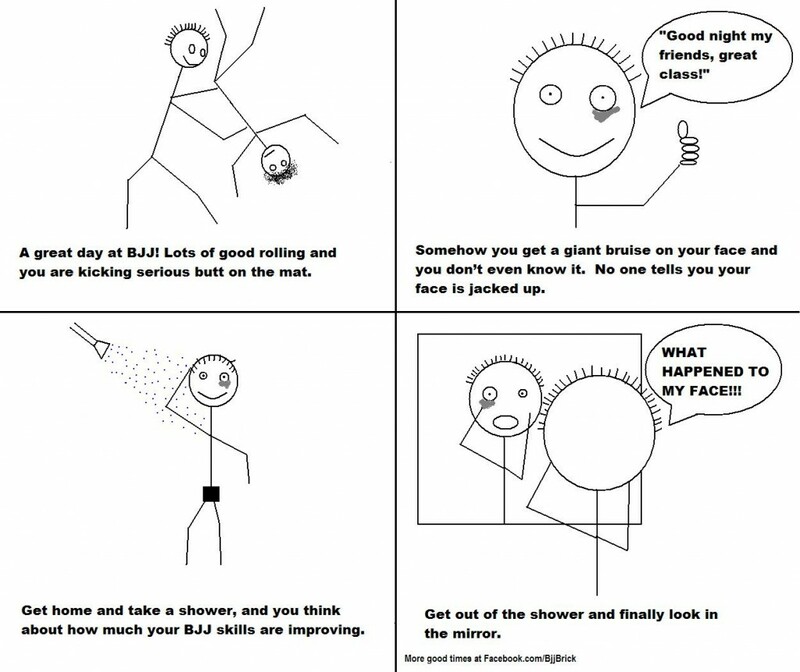 This happens to everyone who trains BJJ. Sometimes you get a Bruise on your face or neck and you have no idea that it you have it. I have had some that I did not notice until I am at work the next morning. We have all been there, moving funrnature to roll at home. 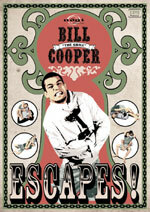 After getting a new BJJ Dvd; girlfriends/boyfriends, spouses, and family members all become grappling dummies. After many years of hard training at the two Shaolin Monks are approaching a milestone in their martial arts journey. Their master tells them that they have one more test to pass before moving on. 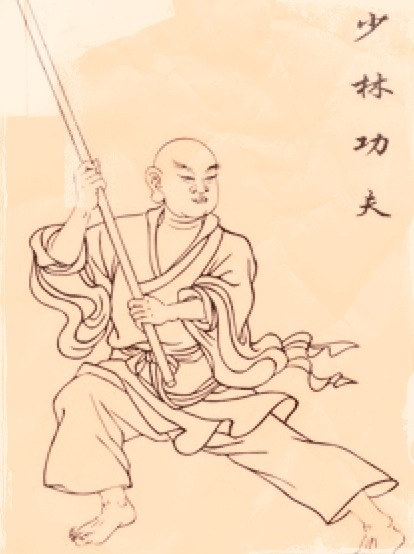 The master then gives them each a wooden staff and tells them if they fail the test he will beat them severely with the staff. Both students had been beaten before in their training and the threat is very real. The master tells the students to take their staffs to their rooms and the test will take place in the morning. The students do as they are told and take the weapons to their rooms for the night. 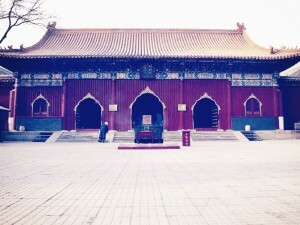 Early in the morning the master goes to the first student’s room and opens the door. The student is doing his early morning stretches, no doubt preparing for his test. 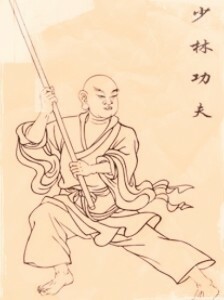 The master does not say a word, and picks up the staff from its resting place. The master promptly beats the student with the staff. 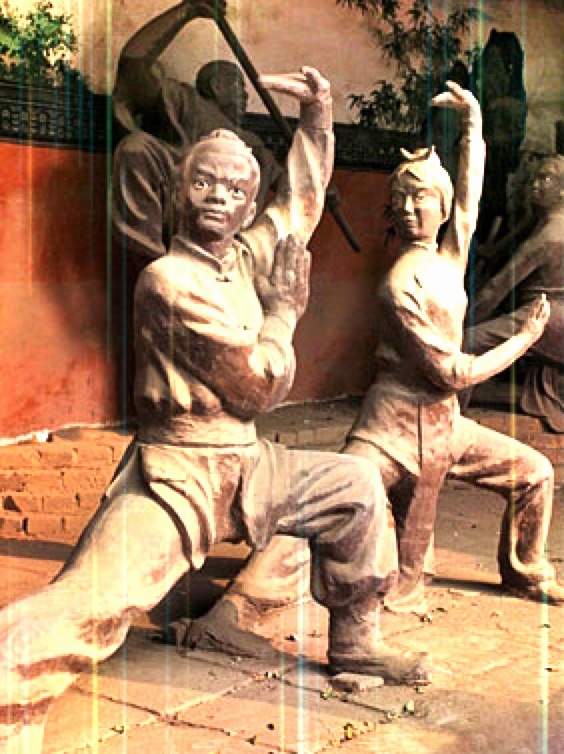 The only words that the master said to the student during the beating are “you have failed your test”. The master leaves the student on the floor and proceeds to the other student’s room. 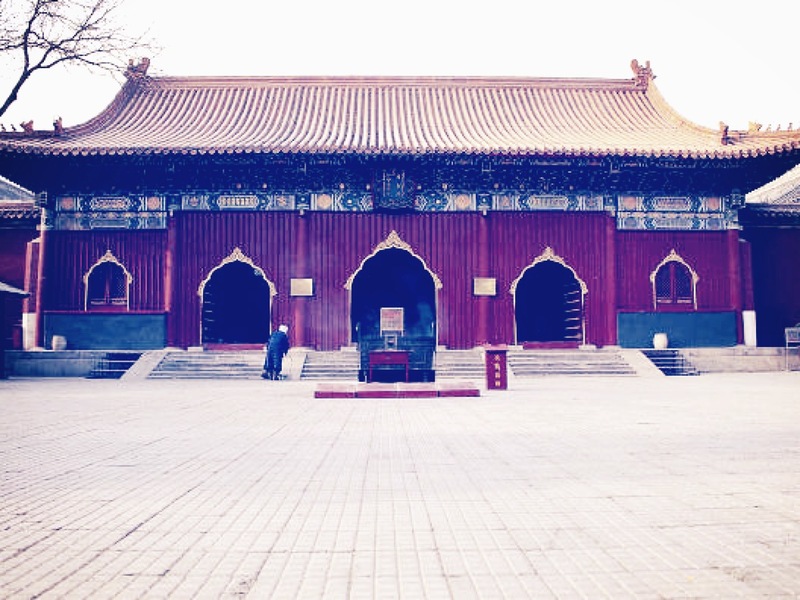 Upon opening the door the master sees the student in the center of the room. The student is standing in a fighting stance with the staff in his hands. The only words the master said to the student are “you have passed your test”. The test was about control. The first student was caught off guard with an unusual test. The second student did not know what the test would be, but he knew if he controlled the staff he would not get beaten. The second student put himself in a situation where he could not be defeated, before the test had started. The moral of this story is to put your self in advantageous situations, and find ways to avoid negative outcomes. Take the staff in life and maintain control of it. I was told this story a few years ago. 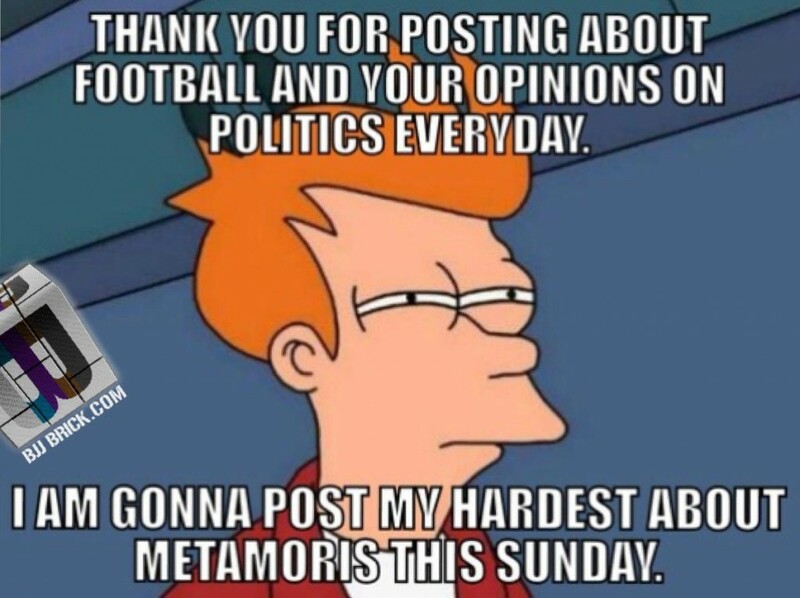 I have looked for the original and have not been able to find it. I recreated it to the best of my ability; the overall message remains the same. This is what happens when you do not drill the basics. 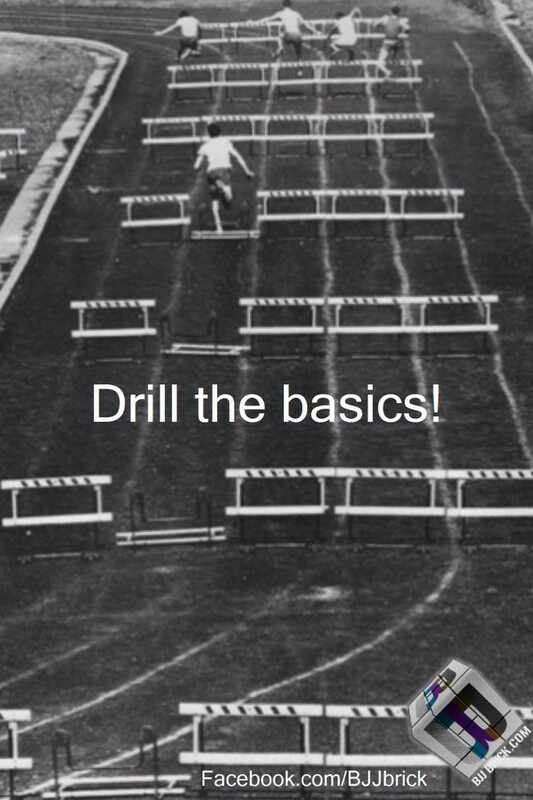 This guy could have watched hundreds of hours of video about hurdling, but you know he was not on the track drilling. The same goes for BJJ, watching videos online is great but you also need to spend time on the mat working and drilling. 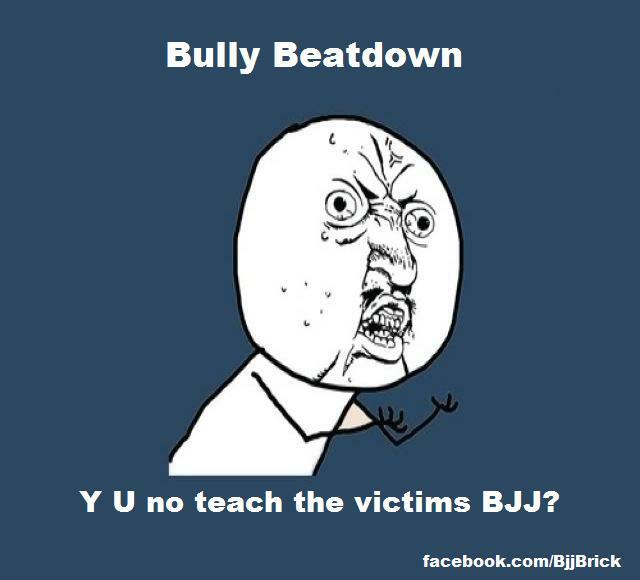 Bully Beatdown, Y u no teach the victims BJJ? Bully beatdown would have been better if the victims did the work themselves. 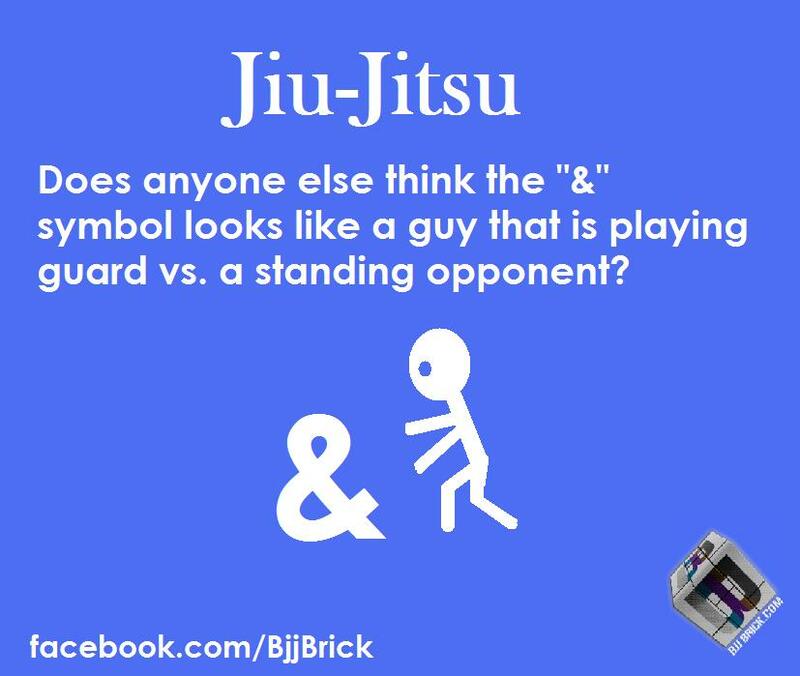 I have seen a lot of “nerds” with some BJJ become monsters on the mat. One handed drill, will improve your open guard. In any sport, drills are a great way to train your body to move the way you want it to. Here is an awesome drill to help develop your open guard. When using the open guard it is difficult yet important to learn to use your feet like another set of hands. This drill quickly forces you to really focus on using your feet effectively, and using proper hip movement. The drill- Take one hand and put it under your belt, then grab the ends of your belt with that same hand. Start with your partner in your guard, and have them focus on passing. When they pass your guard stop, and restart from guard. Go for 2 or 3 min, and then switch hands. By holding the ends of your belt you will be less likely to accidently use your hand. Do not- Your goal is to improve your open guard. Do not lock them in the closed guard and hold them tight with your free hand. The point of this drill is to improve your movement; it is not to prevent them from passing at all cost. Tips for the guard guy- Concentrate on having 3 points of contact with your partner. This means that both feet and your free hand need to be on your partner. Have your partner try to pass standing and on his knees. If an opportunity to get a sweep or submission is there, go for it. Tips for the passer- experiment with different passes. Your partner is obviously not at his top game, so this is a great time to try a new guard pass. If you always pass to the left try passing to the right or down the middle. One of my favorite things about this drill is that is feels more like rolling than drilling. 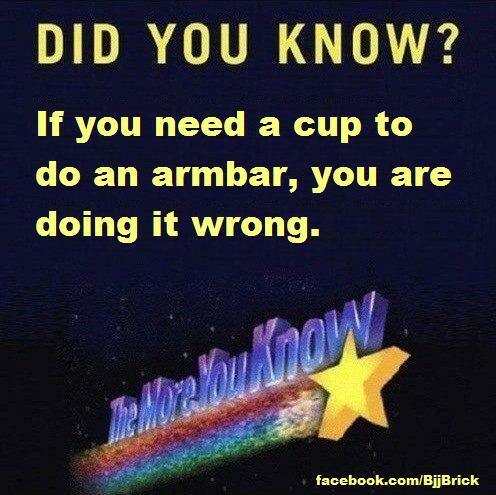 This is true, you should not rely on your cup when you are doing an armbar. Squeeze your knees and hold the arm well before it gets to your cup. Get a deep armbar, be as close to the sholder as possible and away from the sharp elbow. Maintain control of the arm. 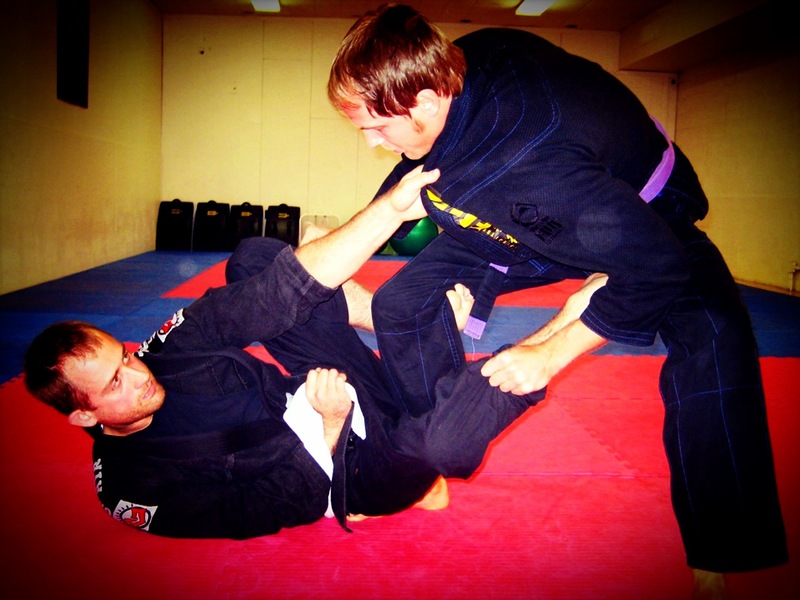 These tips should help you have better armbars and not rely on your cup.